If you’ve been a homeowner even for a few months, you’ve probably already seen the effects of the Garage Monster. 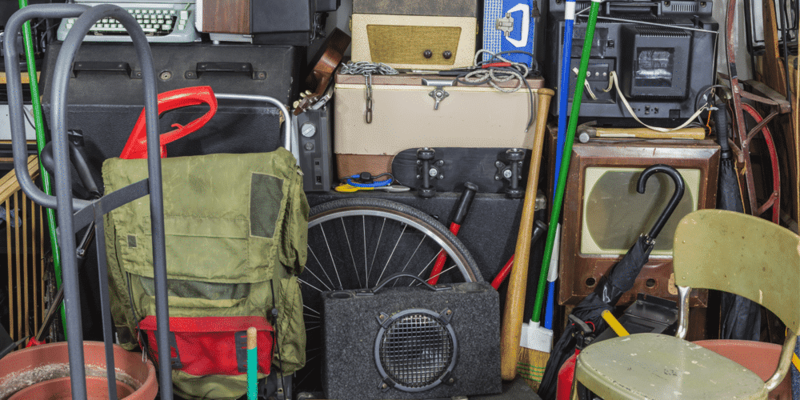 While no one has ever actually laid eyes on the creature itself, it’s been as the cause of the gradually dwindling garage space and general chaos that every homeowner experiences. Are there garage organization ideas that defeat this monster? The answer: Of course! Everyone moves into a completely clean garage with all sorts of possibilities for storage, for workshops, and maybe even recreational space. But the clutter and the stuff gradually takes over the garage until one car barely even fits inside and you can barely open the door to get out. You don’t have to remain a victim of the garage monster. You can proactively take control of your garage space and realize those dreams you had for that space so long ago. This is a good place to start. Shelving units help create off-the-floor storage space so that your stuff is no longer spread along the valuable surface space of your garage. Shelving is versatile. 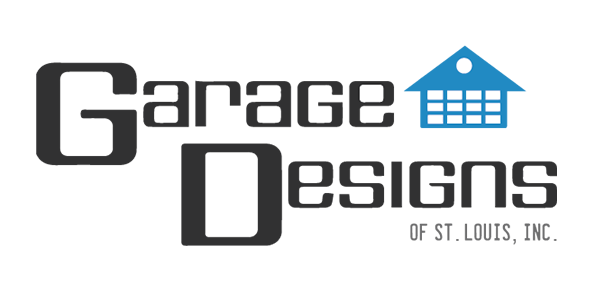 You can store everything from hardware to paint to sporting equipment, and it’s mobile as well. You can situate it wherever it best fits in your overall garage organization scheme. That’s important because any good garage organization ideas involve installing some permanent cabinet fixtures. Your cabinets help store items that you may need to cover or items you’d like to protect more from the elements. You can even opt for more decorative custom-built cabinetry to give your garage a better aesthetic appeal than exposed shelving. To really maximize the space you have available in your garage, you’ll want to look into garage storage systems like StoreWall. These systems allow you to utilize every inch of available wall and ceiling space to store items like bikes, exercise equipment, ladders, etc. They’re also durable and decorative, giving your garage a great look in the process. 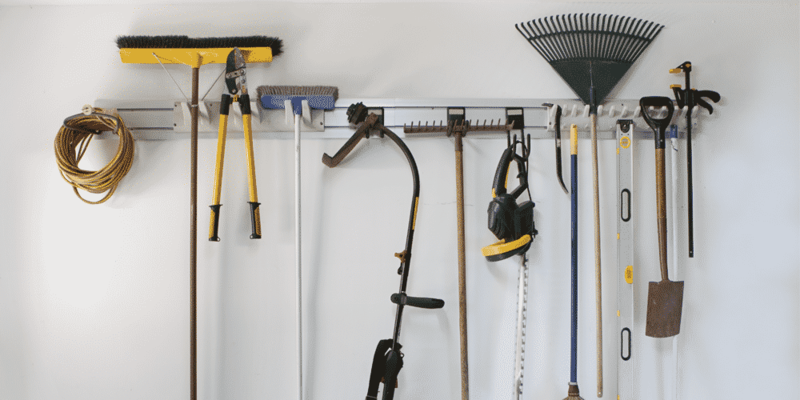 Once your garage organization ideas are turned into a solid plan, that opens up all the possibilities to use that space as a functional part of your house, not just a catch-all spot to hold junk. You’ll have room to fit your cars. That’s kind of a basic function of a garage space. But if you want to get creative, you can add a workspace, a gym, a craft room, a “man cave,” just about anything your mind can conceive. If you’re considering reclaiming your garage from the Garage Monster, give Garage Designs of St. Louis a call. They’ve been helping St. Louis area homeowners slay that monster and build their dream garage spaces for decades how. They can help you pick out the exact right shelving, cabinetry and organizational systems you need to accomplish your goals for your garage. 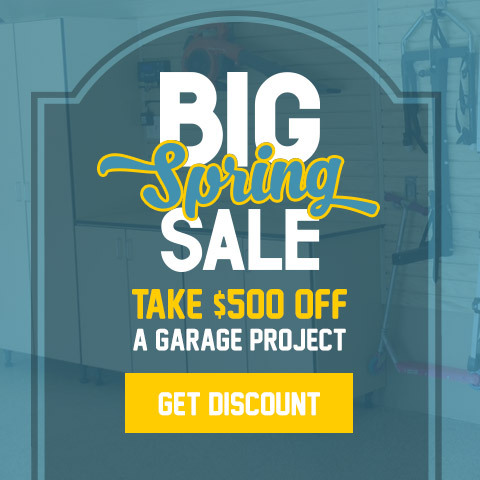 Best of all, they carry the highest quality products that will not only help you make your garage functional again but will turn it into a showcase room in your house. They’ll be happy to come out and give you a free in-home estimate for what you want to do with your space once the Garage Monster is gone. Declare your freedom! Get a free estimate below and team up with Garage Designs of St. Louis to create your perfect “she shed”!